When it comes to exterior remodeling contractors, Continental Siding Supply is the only name you need to know. We are a highly experienced company that sells and installs exceptional exterior products and also manufactures house siding. 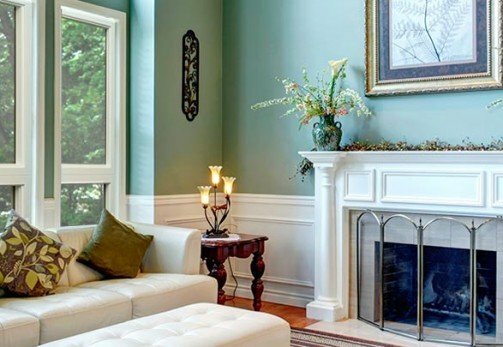 This gives us a unique perspective that other companies don’t have and has helped us to become a favorite remodeling company for more than 50,000 homeowners in Springfield, Missouri, and beyond. Our seamless polymer house siding is manufactured locally by our own company. We use the highest quality materials and oversee the creation of our siding every step of the way to ensure absolute perfection. There is no middleman, which allows us to cut down costs and pass those savings on to you. Once made, our in-house team of factory-trained and -certified technicians installs our house siding, unlike other exterior remodeling companies that hire inexperienced subcontractors to do the job. Our installers use our own patented installation method invented by our company owner, Jerry O’Neal. This allows us to install siding without any seams, better protecting your home against water intrusion, mold and mildew growth, warping, buckling, and other problems common to seamed house siding. 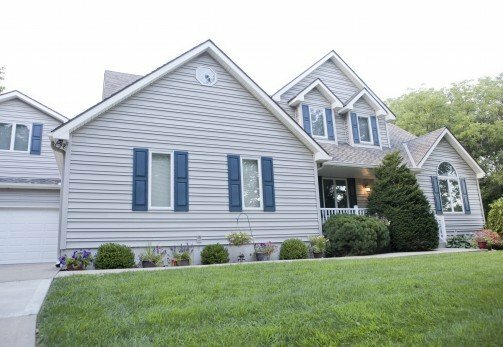 If you want your home to stand out from the crowd, trust Continental Siding Supply with your exterior remodeling project. We would be happy to provide a free consultation at one of our showrooms or in the comfort of your own Springfield, MO, home. Financing options are available to all of our customers, even if you have been previously denied by another company. So what are you waiting for? CALL NOW.